Soul of India is an independent pop-up shop selling ornaments and gifts in Tooting, South London. 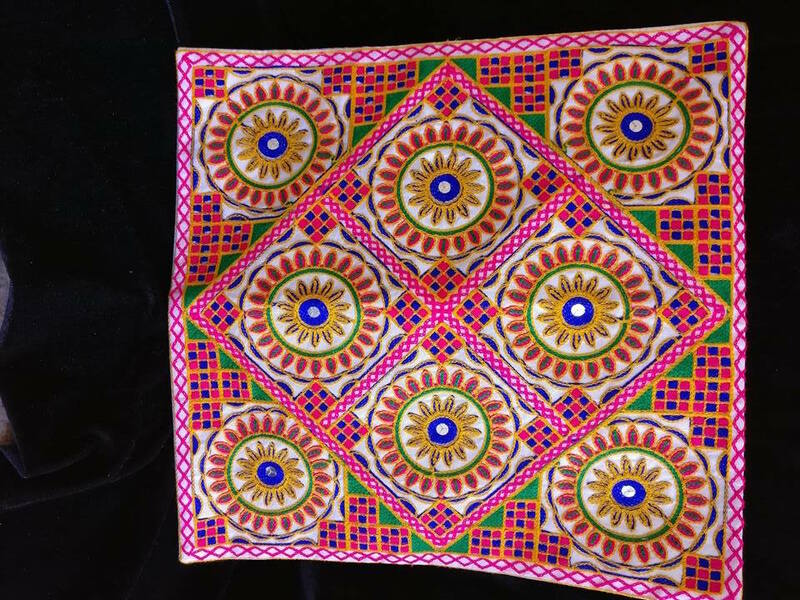 Established by a husband and wife team, who are passionate about fair trade and working with traditional Indian values, Soul of India are bringing the best of Indian ornaments and gifts to Tooting, South London. 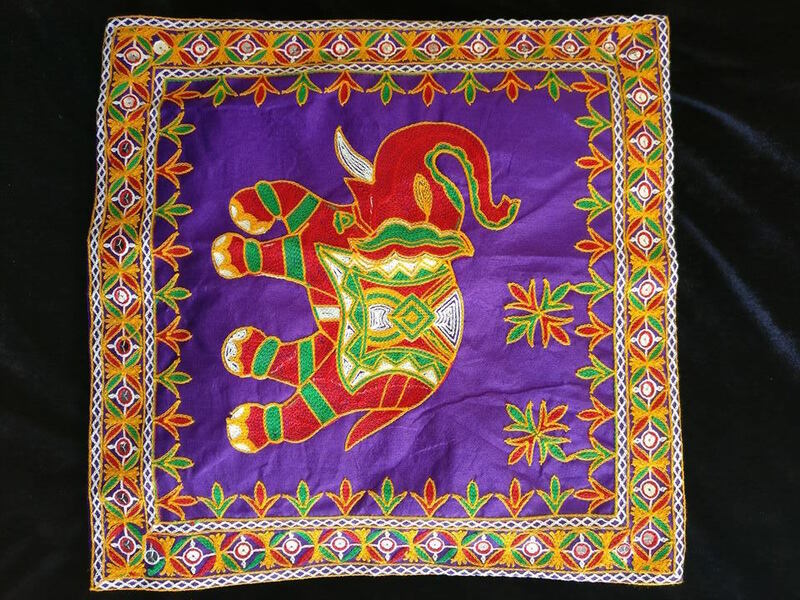 The unique, colourful, quirky and often joyous characteristics ubiquitous with Indian culture and artistic expression have few rivals. 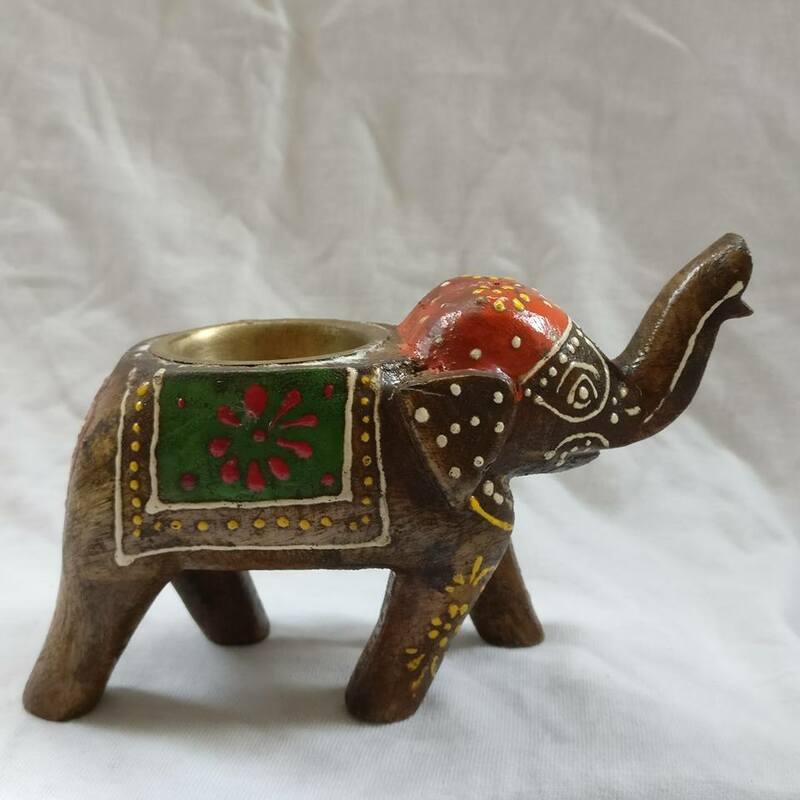 Painted crockery, temples, bedspreads and countless other ornaments lend themselves perfectly to benefit from such characteristics, and are exactly the types of products stocked at Soul of India. With a product range curated by hand and sourced from some of the most exciting grassroots business ventures and social enterprises across India, expect to find intriguing gifts that your family and friends will love. For upcoming events and locations, check out the Soul of India website.